All WPC licensed horsemen’s guest’s are required to obtain a Guest Day Pass at Stable gate upon entry. Horsemen are responsible for guests. 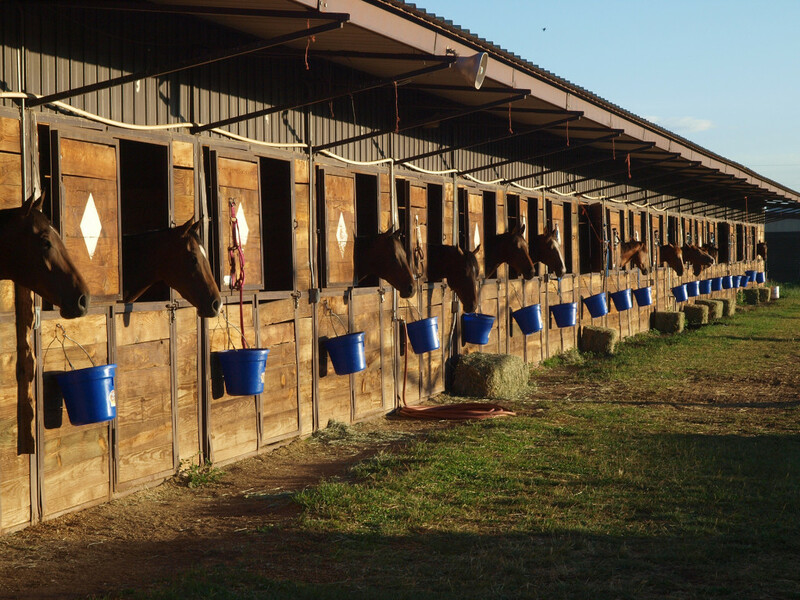 Guests must be accompanied by their licensed horseman for admittance back into barn area. No exceptions.